Welcome back to the KJGF Podcast. 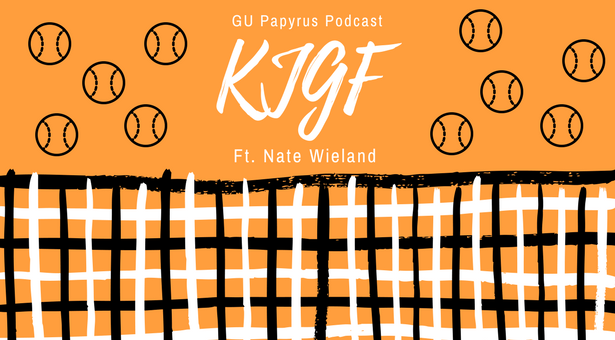 We are back with the soothing voices of Greg and KJ with our guest athlete, Nate Wieland, on the show. Nate Wieland will be sharing with us about this season’s Men’s Tennis Team and about what is to come of them in the future. Tune in! Great interview! Nate was a great guest! He did an excellent job answering questions.